Your wedding day is without a doubt one of the most important days of your life. Everything has to be perfect. 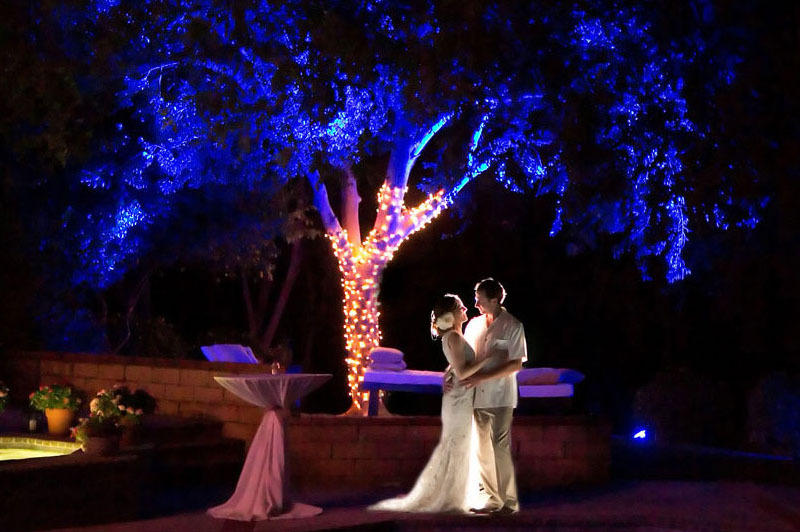 We can provide a wealth of services and equipment to make your day extra special, from outdoor lighting solutions to discrete and captivating indoor lighting solutions. From a small sound system for the all important speeches to full sound and lighting systems for your hired band or entertainment. From a Plasma screen to a large projection screen for the best man to show his embarrassing presentation to a Karaoke system for relaxing with later on, we can provide everything you need. Got a favourite iTunes or Spotify playlist and want to choose your own music to dance to? We can provide systems for all sizes – you won’t even notice there isn’t a DJ! 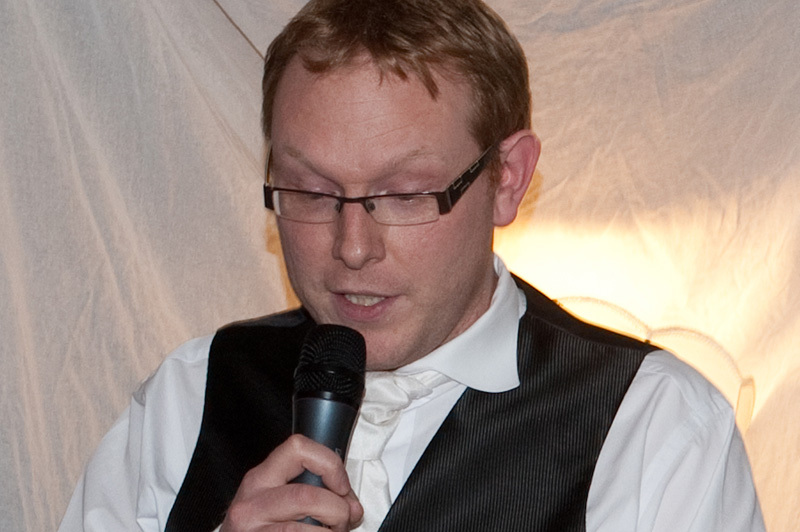 Ahh the speeches … the part of the day that everyone needs to hear! 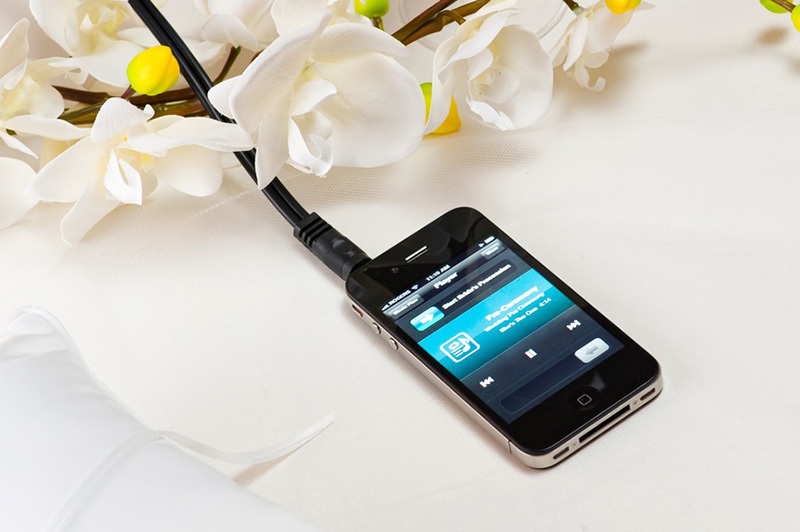 If you need to cover a small or large area we can provide a system to suit with a quality radio microphone (no wires). 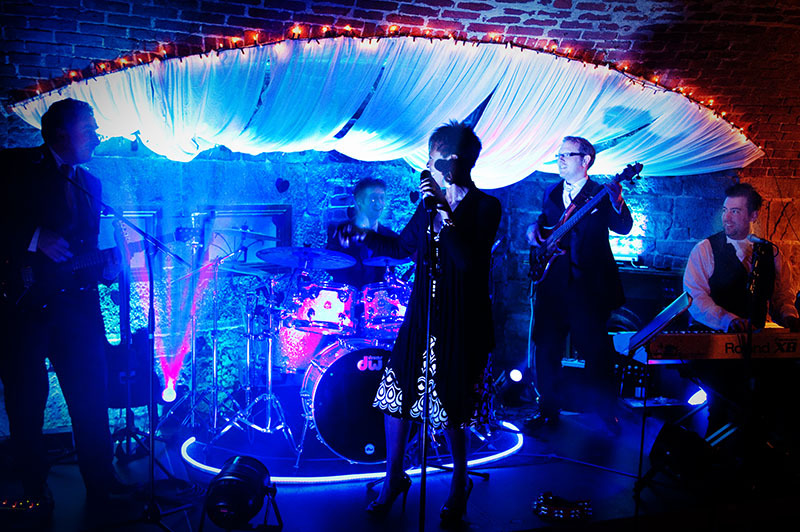 Got a band booked and need to provide a sound systems for them? No problem we can provide top of the range sound equipment with or without experienced sound engineers. 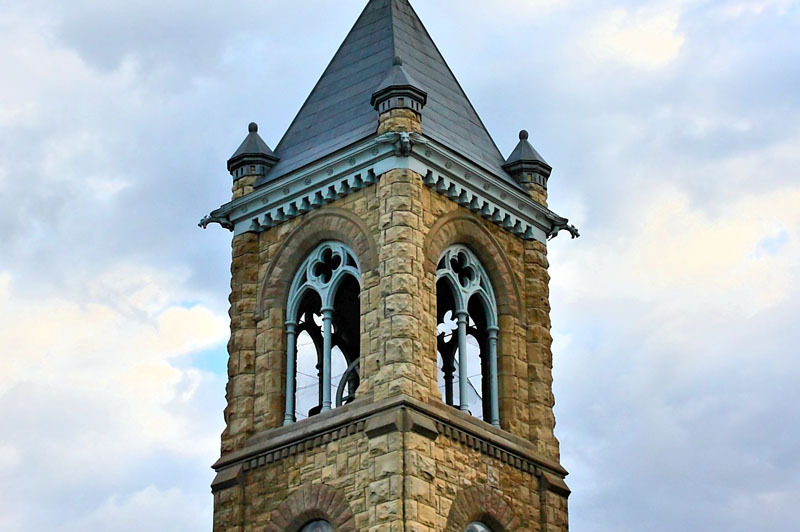 Getting married at a venue that doesn’t have church bells but want them anyway? We can provide suitable amplification and church bell recordings which will make you think they’re real! The right lighting choices can transform a room into a truly magical space. 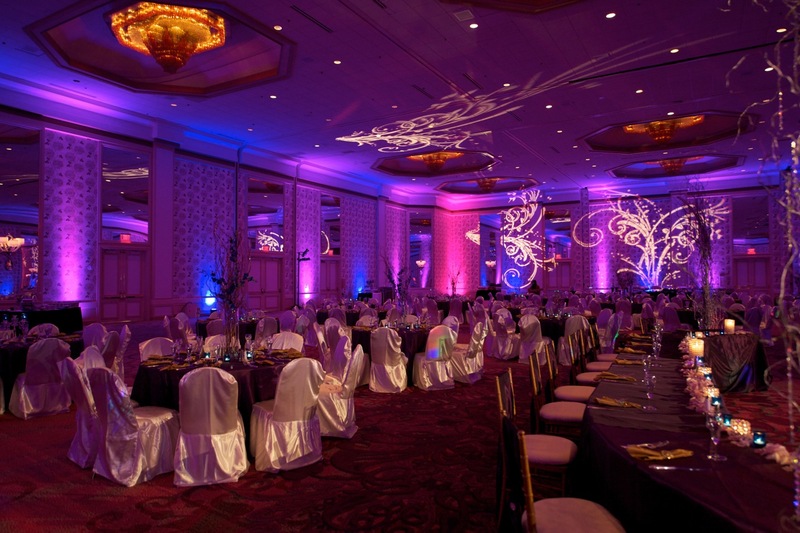 We can provide all kinds of lighting to enhance your venue, from LED wash lights to gobo projection. Transform a garden or outdoor space with our outdoor lighting solutions. No matter what size we can provide solutions to help make your big day truly amazing. 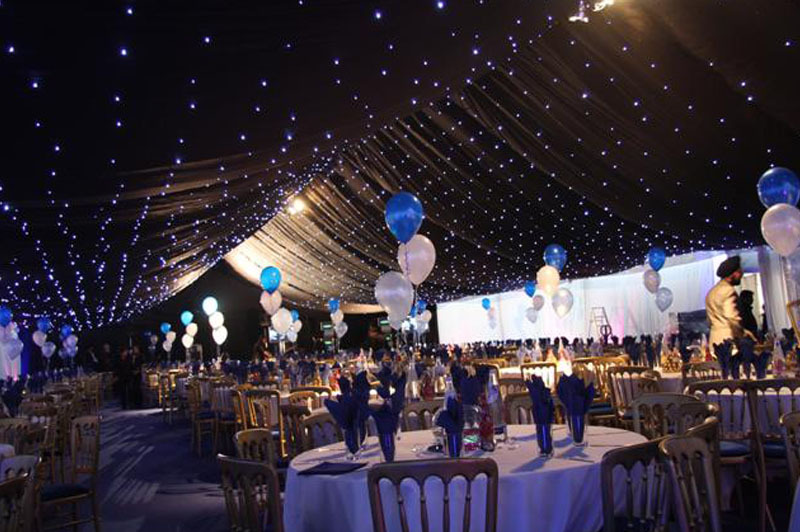 Whether you’re holding your wedding in a marquee, a function room or a barn, we can provide starcloths for walls, ceilings or even complete wraps if necessary. 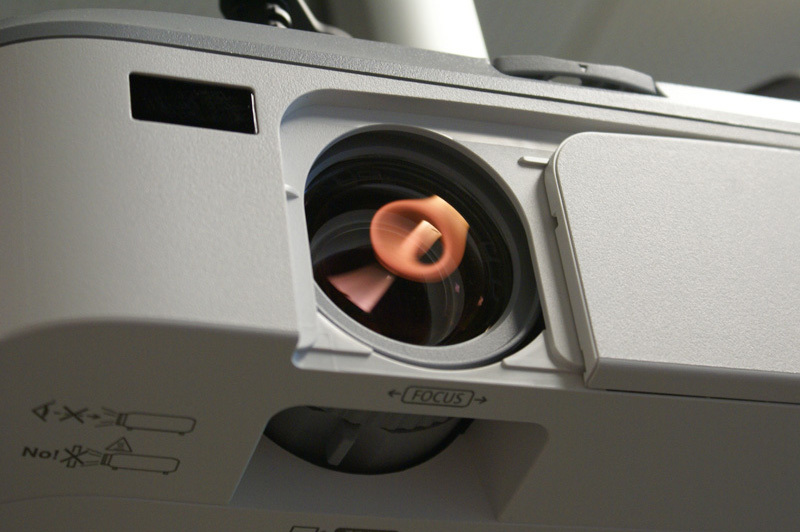 Need a projector & screen for the best man’s presentation? We can help! Bespoke video graphics also available – contact us for details about what is available. 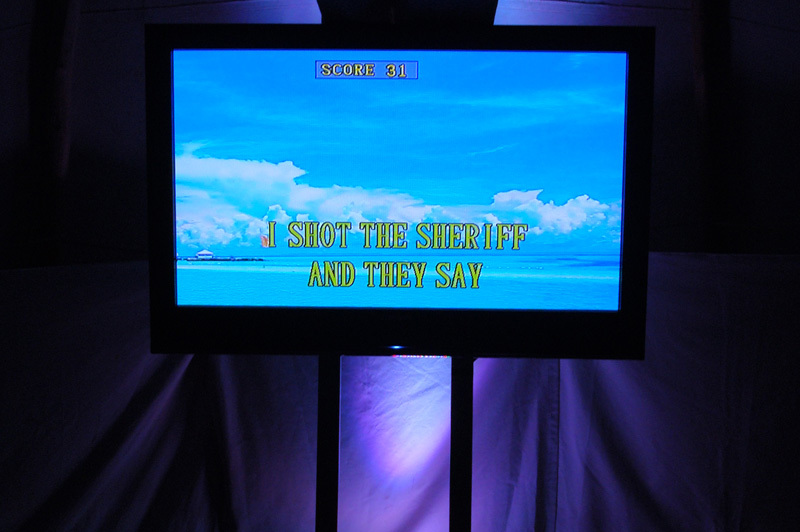 Whether you need a plasma screen for general presentation or playback, or as part of a karaoke system we can provide them. Even if it is for a ‘Karaoke TeePee’!